This is my second post after an introduction to Magento in my first post, thanks for keeping up with me. In order to see what your store look like with some sample products inside, you can download the sample data at Magento official website, the file size is around 420MB. Therefore, I will show you how to import sample data into khmermagento database that we created in my previous post. After download complete, go to Phpmyadmin page, www.localhost.com/phpmyadmin. 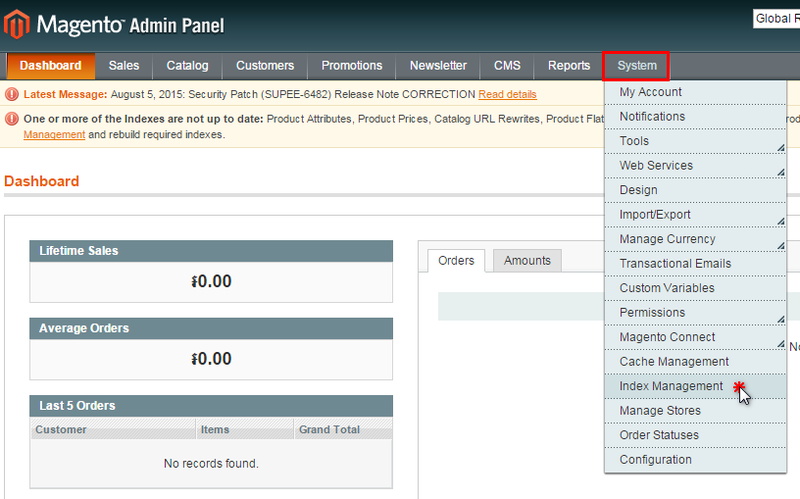 Choose khmermagento database on the left menu, then click Import on the top right menu to go to import page. There you will see a Choose File button. But I noticed that the maximum file size to upload in my local XAMPP is only up to 200MB, so I need to increase the allowed size by finding php.ini in D:\xampp\php if you installed XAMPP in D drive. After save, restart Apache server to make the change effective. How to restart the Apache server? That's a great question. Open your XAMPP Control Panel, simply click Stop, and Start again, then you are good to go! 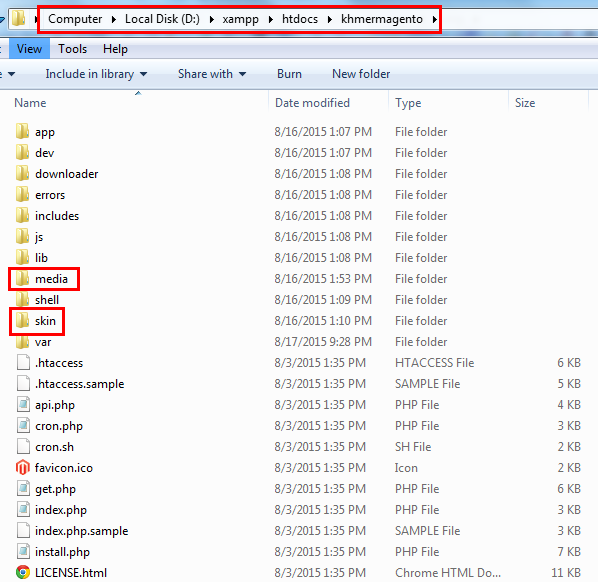 Extract the downloaded sample data zip file. Next thing to do is Reindexing data, Magento requires reindexing data whenever data in main table changes. Before going to Index Manager, you have to log in first to backend of your Magento site. 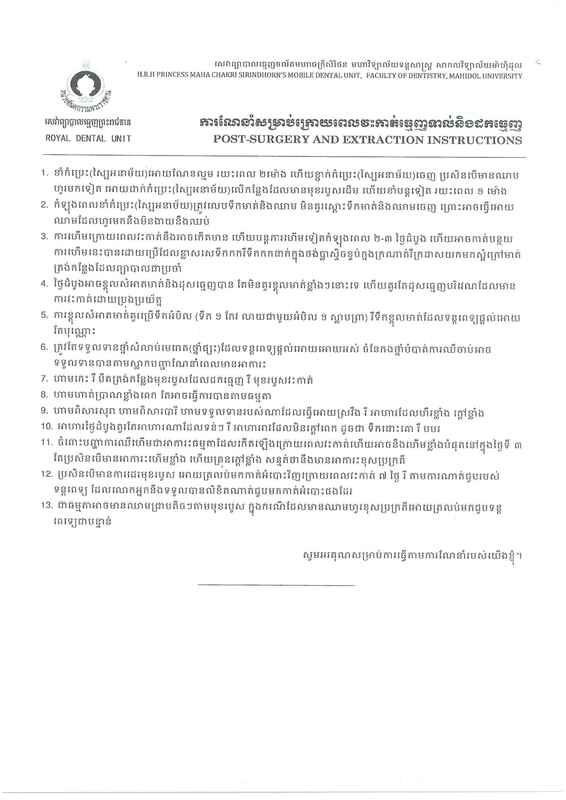 Go to http://www.localhost.com/khmermagento/admin to see admin log in page. Enter admin information, username and password. If you don't remember that information, please review it in my previous post here. Click on Select all and select action Refresh. Now, click on Submit to start the reindexing. Here is the demo store we got after a hard work of importing and making configuration.